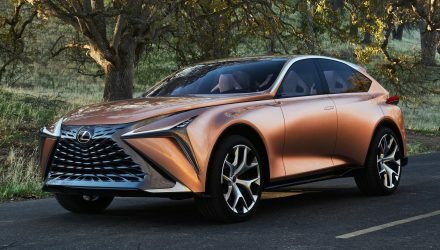 The Los Angeles auto show is still underway but it hasn’t stopped Lexus from planning a major SUV debut for the Detroit motor show in January. 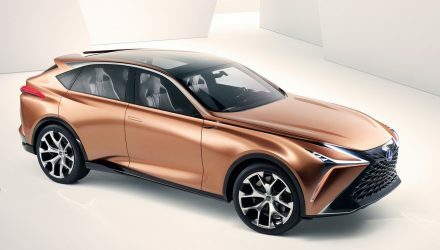 Called the Lexus LF-1 Limitless, the new concept will preview the “next genre of luxury crossover vehicles”, Lexus says. 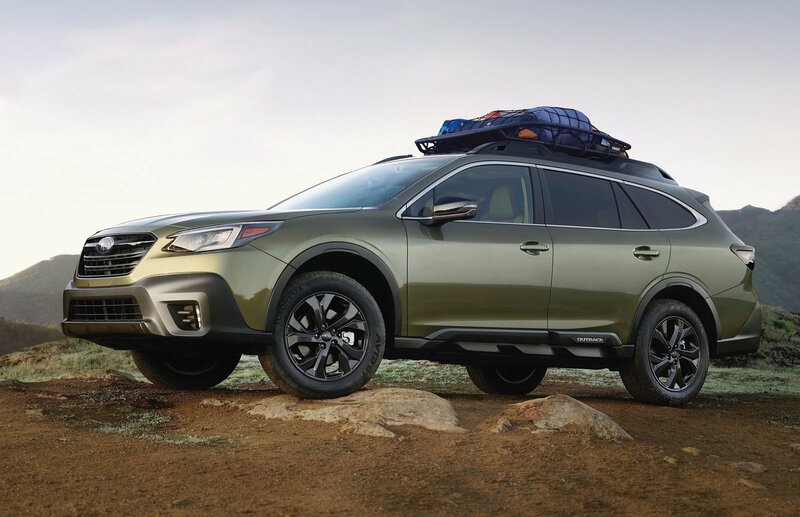 It will showcase a design born from the CALTY design studio in California, taking on the flagship crossover class. No specific details have been revealed at this stage other than this teaser image. 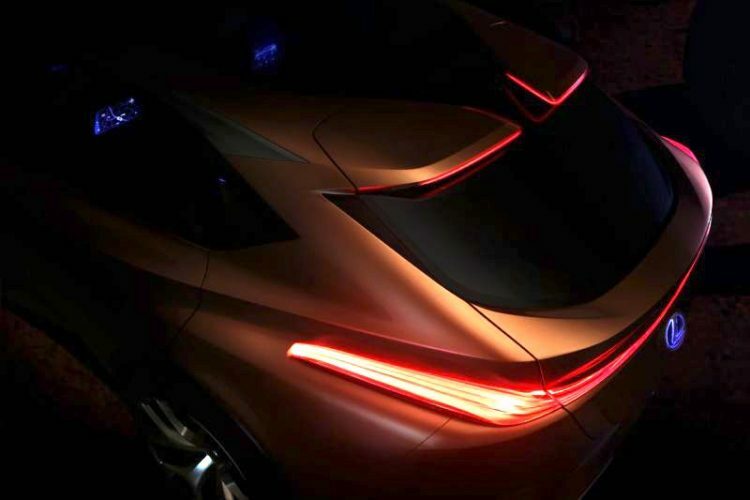 The image shows the rear end of the concept, confirming a sleek tailgate profile and a full-width taillight design. 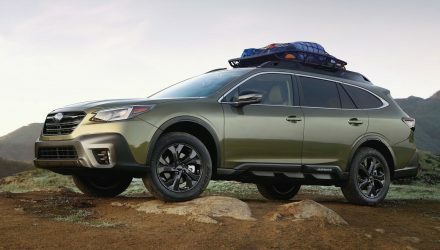 There’s also a pair of unique spoilers up top which feature LED brake light trimming. 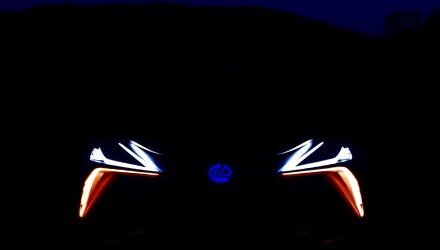 Judging by the teaser we could be looking at Lexus’s answer to vehicles such as the BMW X6 and Mercedes GLE Coupe. 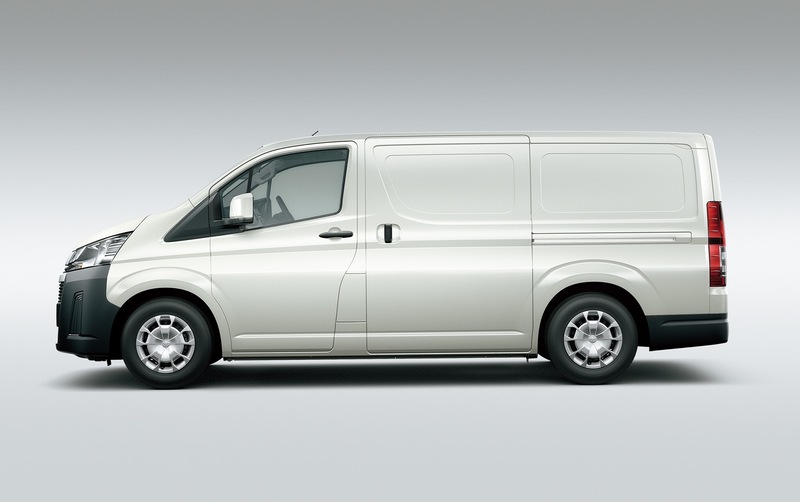 Lexus doesn’t currently offer a four-door coupe SUV to rival these. Instead, it only has the RX. Lexus unveiled a new 7-seat version of the RX at the LA auto show, giving the nameplate a broader market reach. And it wasn’t just an RX stuffed with two extra seats. 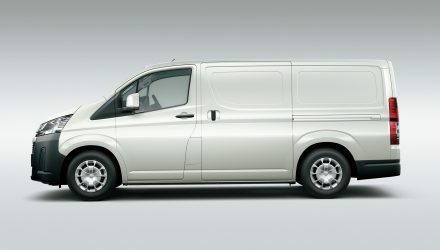 The body is extended at the back and it comes with a bespoke tailgate to provide headroom. 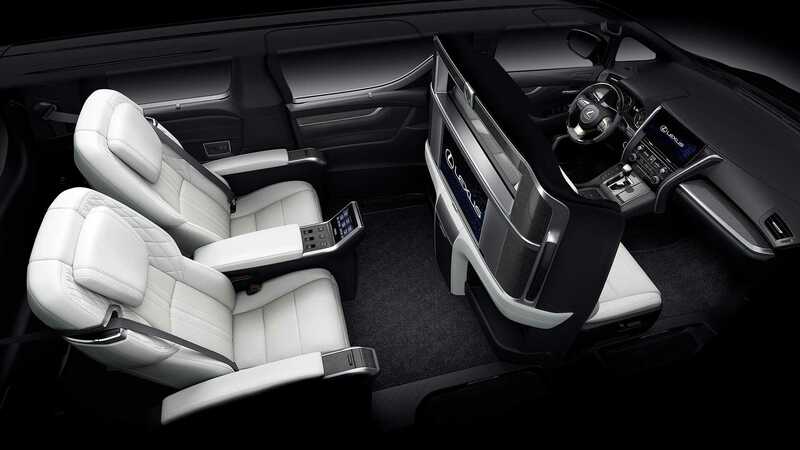 If this is anything to go by Lexus might be looking to have a bigger footprint in the large SUV market space. 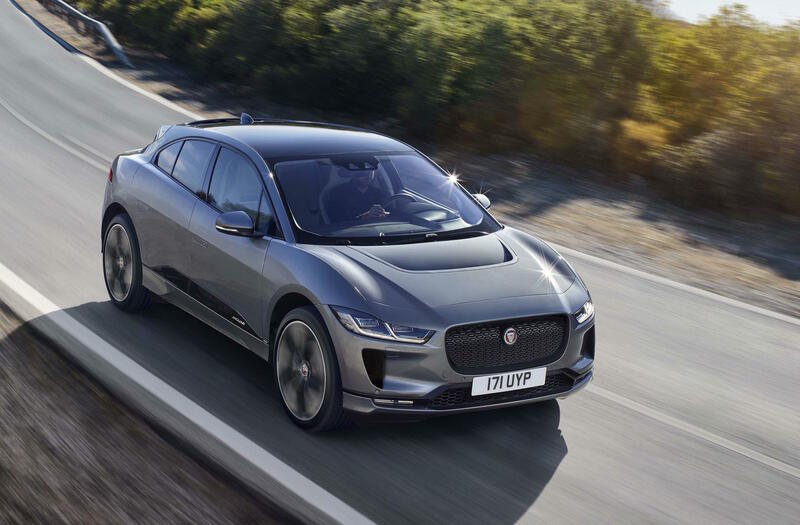 A coupe version could go to some length to help do that. 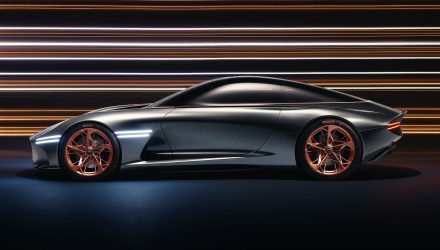 Aside from where it will fit into the showroom, the LF-1 Limitless is likely to preview the next-generation styling language of Lexus vehicles. For example, the rear end with the much wider and thinner taillights is something not before seen on Lexus models. 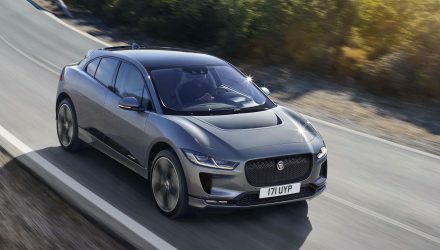 It’s also expected to debut some new technologies in terms of driving aids and in-car luxuries. All will be revealed at the Detroit show, opening on January 15.